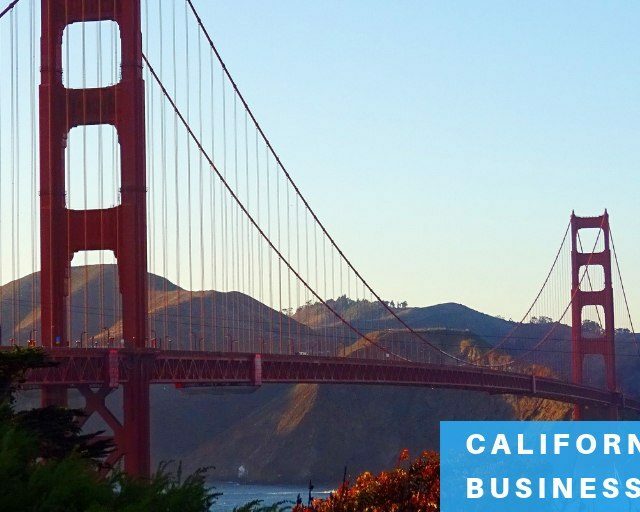 Best state to incorporate an LLC or Corporation [Updated 2019]? HomeBusiness IncorporationHow to pick the best state to incorporate your business? 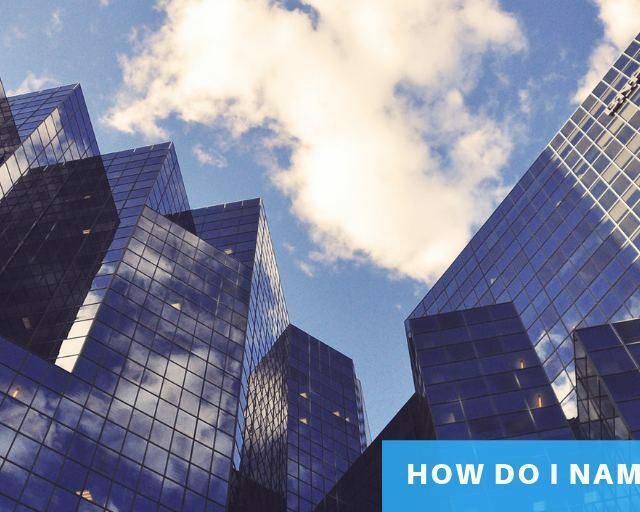 While you are deciding about whether you need to form an LLC or a Corporation, also consider the options of which is the best state to incorporate your LLC in 2019. And since the corporate laws, taxation, and costs differ from state to state, some states are more beneficial for the small business owners as compared to others. However, some people have an opinion that incorporating in a state with low fees can eventually save them money, irrespective of the factor that they are conducting their business or living in that particular state. Those companies which are incorporated in one state while doing business in another state(s) must register to transact business (foreign qualify) in those state. Let us now understand how to weigh the benefits of each state in which you can decide to incorporate your business. 1. For the first few years of existence, you need to calculate your company’s projected revenue and after that evaluating the states in terms of the true amount of taxes that are required, so as to witness the advantages. 2. Keeping in mind the purpose of the taxation requirements imposed on foreign-qualified businesses and how the corporations and LLCs are taxed by each state, you would be able to then figure out if you need the foreign qualification or not. Does a state impose an income tax on corporations and LLCs? Does it have a minimum tax or a franchise tax? 3. The extra fees for fulfilling the taxation and ongoing obligations as per the state(s) of foreign qualification and the state of incorporation, frequently outweigh the considered advantages of incorporating your business outside your own state. 1. Neither shareholders, directors, officers of a corporation nor members or managers of an LLC need to be the residents of Nevada. 2. Nevada does not impose fees on corporate shares nor does it have any state corporate income tax. 3. For corporations or LLCs, there isn’t any franchise tax or personal income tax. However, initial business license fee and other annual statement fees are not included in this and are applied. 1. 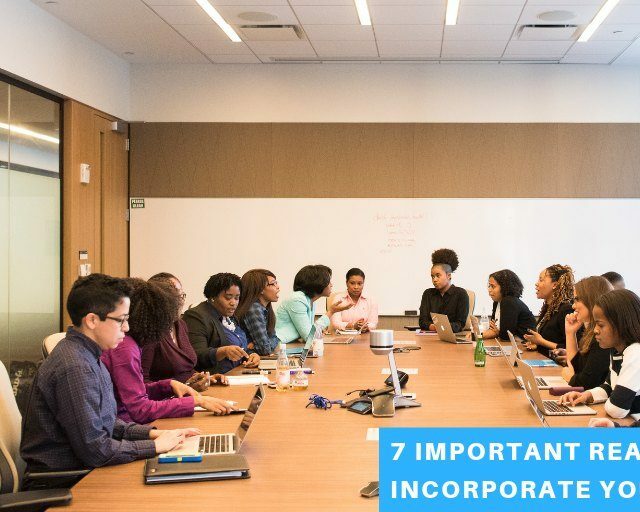 The managers or the members of an LLC or the officers, directors and shareholders of a corporation do not have to be the residents of Delaware. 2. For any stock shares that are owned by anyone who lives outside Delaware, they are not subjected to Delaware taxes. 3. The Court of Chancery utilizes judges in place of a jury and emphasises mainly on the business law. 4. For the companies that are formed in Delaware, but don’t conduct business there, there is no state corporate income tax for them. Although, they need to pay the franchise tax as and when required. 5. For those companies that have a huge number of authorized shares of stock and/or have complex capitalization structures, the taxation requirements are frequently favourable. 6. For non-residents, there isn’t any personal tax. From the above points, you might have understood that the best state to incorporate your LLC is either Delaware or Nevada. And in case you form a Corporation or LLC in any of these two states, and decide to conduct business in another state, the most pertinent thing is that you would need to foreign qualify your company within the state in which you are conducting business. For further queries about the right state in which you should incorporate your business, or if you want to know whether you would need to foreign qualify in another state, it is advised to contact a professional lawyer. And if you have decided that you want to incorporate your business in Delaware, feel free to contact Incparadise!